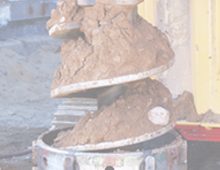 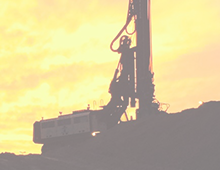 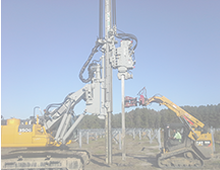 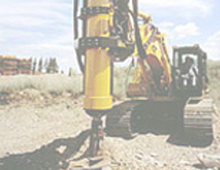 Hammer & Steel, Inc. is a leading supplier of drilling and pile driving equipment for construction sites throughout the U.S. and South America. 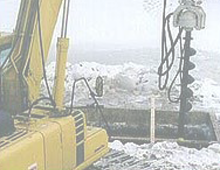 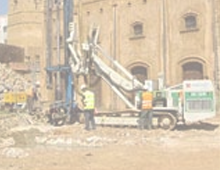 By carefully selecting pile drivers, diesel hammers, drill rigs, and other piling products from manufacturers all around the world, we can ensure that we will not only have the right equipment for your job, but that it will also be a quality product supported by our extensive sales, rental, parts, and service departments. 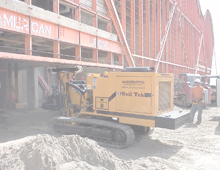 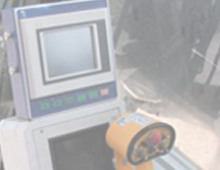 Equipment is available for daily, weekly, or monthly rentals, and our experienced sales staff will carefully analyze the details of your requirements to match the right equipment to your job. 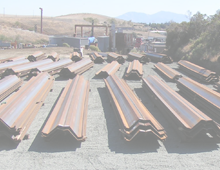 We are actively buying good used sheet pile!